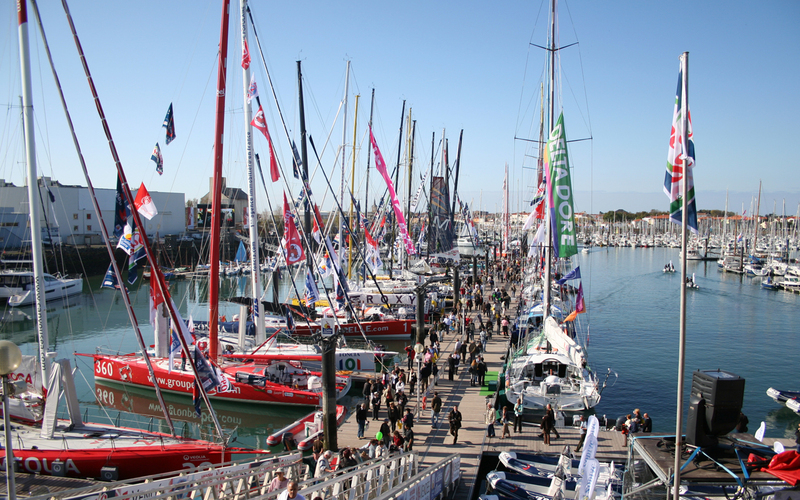 After the huge celebration in Le Havre (500-year city anniversary and The Rendezvous 2017 Tall Ships Regatta Transatlantic race finish) through the Bay of Biscay Shtandart is heading to La Rochelle. This leg is a classical sail-training complemented with studies of celestial navigation. That's right, we're going to do it just like the legendary 18th century seafarers. We get to go around the well known to every skipper island of lighthouses, Ushant, and dive deep into the Bay of Biscay where – from our past experience – we can catch some nice tuna half a meter in length. Weather and frame of mind permitting, we stop by Brest to see the magnificent medieval castle and the huge drawbridge, or anchor up by Île d'Yeu that hides an ancient fortress behind its' cliffs. This leg is equally good for both experienced sailors and those who's going to the open seas for the very first time. 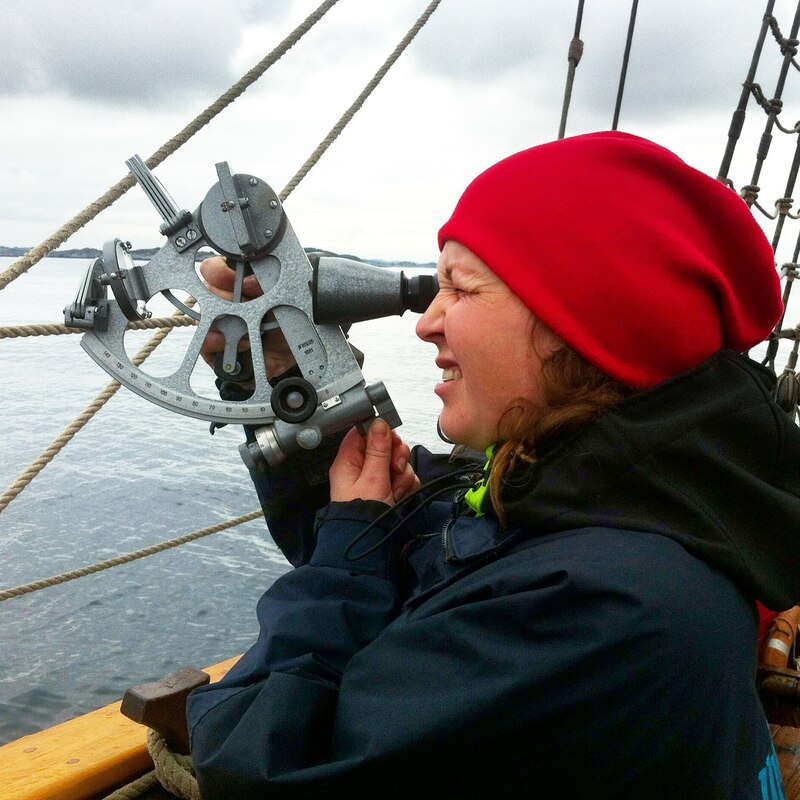 The novices get to learn the way the ship works and how we handle it; how to read charts and use navigation equipment. The ship's every day life is never boring either. You get all the joys of washing the deck together, sunbathing by the helm, cooking lunch and dinner and waking each other up for the night watch. 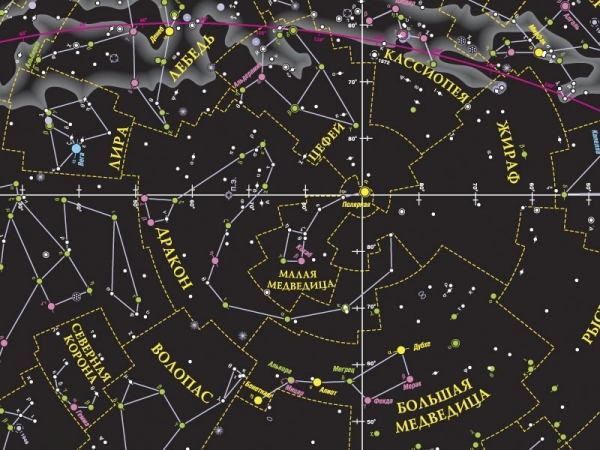 For those of you who are some more salty and hungry for new knowledge we're going to have a special course in celestial navigation, so get ready to punch off all fancy modern devices, pick up a sextant and ask the stars about your position.